Enjoy your morning coffee on the cute front covered porch or weekend barbeques/flag football on the extended back porch and lot of this family friendly, move-in ready home! Every room exudes charm and functionality. 3-car garage a big bonus! Home features: new carpet/refreshed paint/easy to maintain hardwoods/renov kitchen/granite/gas cook top/faucet/sink/some new lighting/newer HVAC systems. Great walkability to great amenities/shopping/community events! Deep, coveted yard! Unfin basement w/multiple possibilities/plumbed! 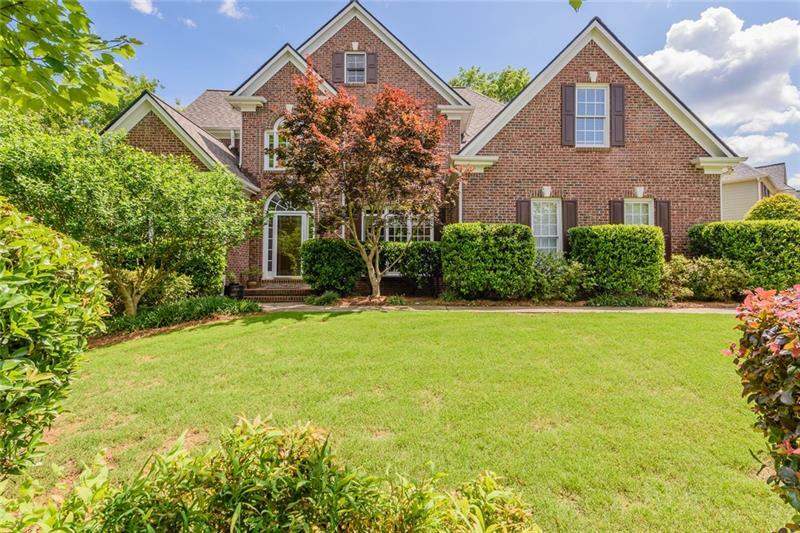 1877 Hedge Brooke Way Nw, Acworth, GA 30101 (MLS# 6070122) is a single family attached property with 4 bedrooms and 2.00 bathrooms. 1877 Hedge Brooke Way Nw is listed for sale at $332,900.00. 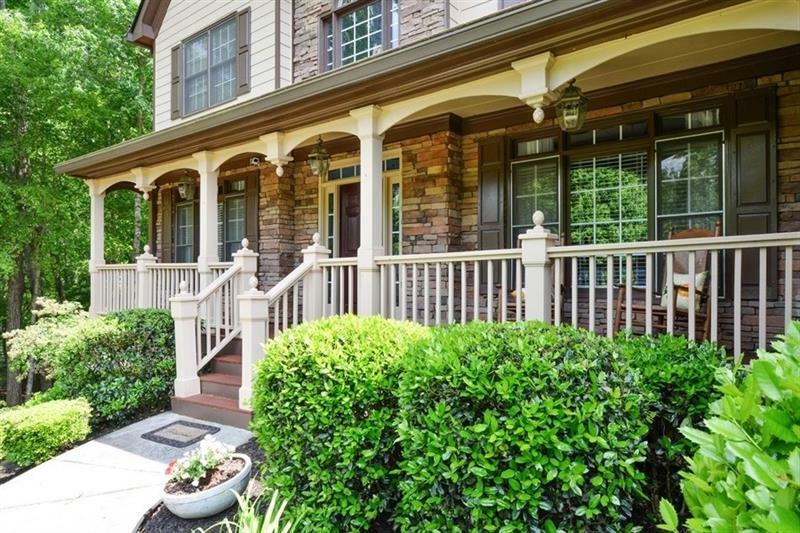 To view more Atlanta real estate and local neighborhood information, contact Mary Wynkoop, Tim Wynkoop, or visit ColdwellBankerHomes.com.